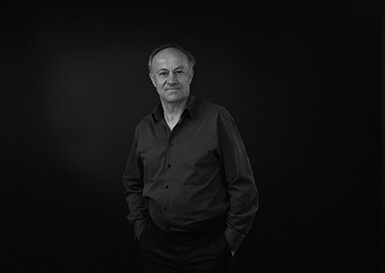 Laszlo is an Electrical Engineer and founder of CANDELA Lighting company, established in1985. Since it’s beginnings, CANDELA has been developing a range of lighting systems. The company also was awarded several lighting related patents, and has since produced luminaries based on these important patents. In the last few years CANDELA has accomplished large public projects, including lighting in the Palace of Arts, Ludwig Museum, National Theatre, Hotel HILTON, Aréna Plaza, WestEnd City Center malls in Budapest, Balaton Congress Centre and Theatre, Rába Quelle, AQAUAPALACE, St. Gotthard and GALERIUS Thermal spas, just to name a few. 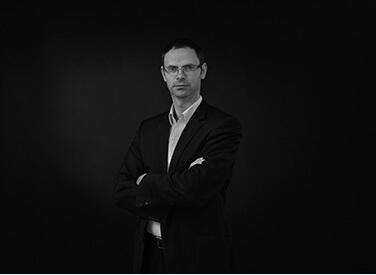 Attila is a Mechanical Engineer who has worked in several industries as both design engineer and product manager. He was the mechanical designer for several big lighting projects including the decorative stretched foil giant luminaries in Kolcsey Conference Centre, a special lighting system allows the natural light into an underground station in Budapest. He also has managed many unique lamp and chandelier design projects in shopping malls, spas, theatres, conference centers. Gyöngyi is an product and interior designer working in the field of interior architecture, product and lighting design. Gyöngyi, graduated from Brighton University (3D department) in the United Kingdom. In the last ten years she has participated in huge projects including building the new Hungarian National Theatre and the nearby concert and exhibition hall. Additionally she worked on the Palace of Arts, and the offices Logmein Ltd, Nissan, Ernst & Young, as well as the new headquarters of PwC in the Eiffel Palace/Budapest. Moreover, during the past few years, she has also designed several private houses inclusive of home accessories, luminaries and small design object. Gyöngyi Bokor, a leader and organiser several design exhibitions has also won numerous design awards. This is the most popular element used in chandeliers around the world. This is often seen as popular due to its artistic traits as well as its general beauty throughout the ages. To ensure that you get the best, each inch of each piece of crystal is carefully inspected in the factories of our suppliers to make sure that the premium materials make it into the final design. The Cryst philosophy comes into life in our chandeliers, however these are not just design objects, but reliable products for daily life. We have professional grade Phillips LED and Osram LED products to make sure that you are getting top quality lighting sources within the design and feel of the professional chandeliers that will give you design and power in your room of choice. There are so many options that are going into our chandeliers: cable gliders, stainless steel cables, ceiling attachments. We make sure that each one is produced to the highest standards in our leading Germany facility for stainless steel. The canopies and other parts of the chandelier are made from chrome plated brass or copper for traditional charm.